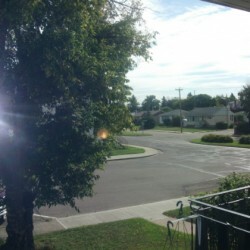 Edmonton West has 1 Rental Ads for you! All times published are local. The time now is 10:02 am.